Teddy bears are greatly loved by their owners, no matter if they are young or old. Kids like to take their teddy bears everywhere, at home and to places like the park, daycare, and restaurants. No one wants dust mites and mold on their bears because this can pass germs and illnesses on to family members. Wiping with a damp cloth is one of the simplest and most effective ways to clean a teddy bear. Choose a soft and clean white washcloth – avoid colored ones for fear of color running onto the bear. Dampen it and gently rub the teddy bear’s fur with the washcloth to remove the surface dirt. This technique can be safely used for almost all teddy bears. For stubborn dirt, grime and odors, resort to a stronger cleaning technique. Check the care label on the bear. The washing instructions should be listed on the label. Some bears can be tossed into the washing machine and washed with warm or cold water as mentioned in the instructions. For bears with no washing instructions on the label, there is a risk with machine washing. Unsure? Try laundering the bear in the washing machine on the gentlest cycle the machine will permit. In case your teddy bear is delicate, a good idea would be to first put your bear into a mesh bag (like a lingerie bag) and then put it into the washing machine. Make sure that there are no colored clothes that could run if they are being laundered along with the bear. Choose a gentle laundry detergent. 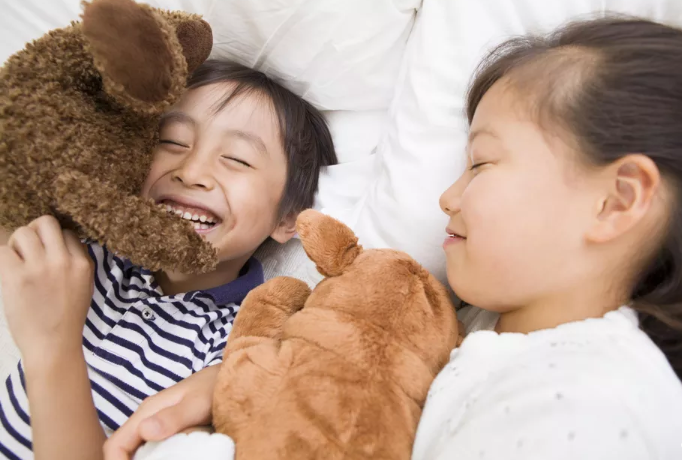 Gund makes a zippered bag that is able to hold a large teddy bear and several of those small tiny bears that kids tend to collect, so they can easily be washed at the same time. To dry a teddy bear, do not use the machine dryer unless you are using the Gund Teddy Needs a Bath laundry bag. A better way to dry the teddy bear would be to hang it up or air dry it. Do not put it out into the sun. This may result in the teddy bear becoming faded. You can also use a hair dryer to dry out the bear. Do not want to wet the bear? A great way to remove the dust toys attract would be to gently vacuumit clean with a hand-held vacuum or use the vacuum cleaner’s upholstery attachment. Brush the teddy bear’s fur gently with a soft wide brush. This restores the sleek shiny look that the teddy bear originally had if the fur looks matted after cleaning. If the teddy bear is an antique, avoid washing or cleaning the bear. There are special establishments who specialize in restoring teddy bears. If the child is too attached to the bear, be careful when taking risks with cleaning the teddy bear. The teddy may end up being different from what your child is used to seeing or even smelling! 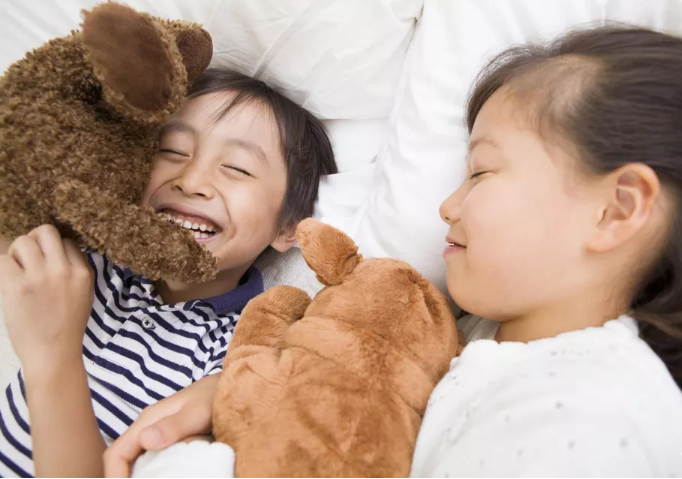 If your child is really attached to a certain teddy bear from a young age, consider buying a backup. Rotate the bears both throughout the day so that they wear evenly. Sometimes kids leave their bears places, then refuse to nap or go to sleep without it. Check with the company directly if your bear is becoming worn. Many companies, like the Vermont Teddy Bear Company, have a lifetime guarantee and their own teddy bear hospitals. Ship the teddy bear back to the company and they will happily re-attach limbs and fix other common teddy bear health issues, keeping everyone happy.